Made from late harvested Riesling grapes from the Dorsheimer Pittermannchen vineyard. 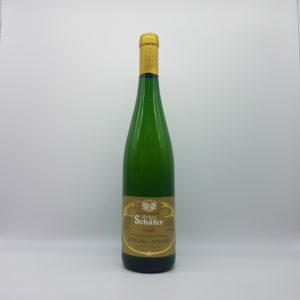 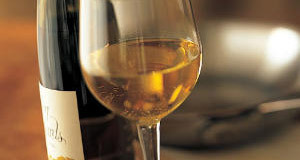 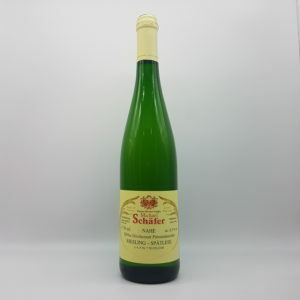 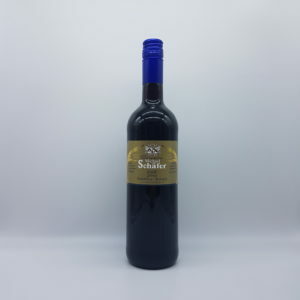 At the Spatlese sugar level, This wine is rich and sweet but with perfect acidity balance. 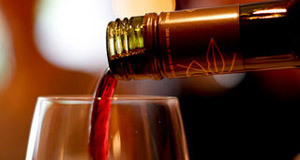 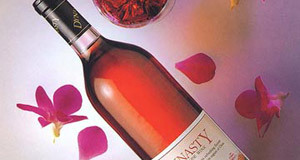 With age this wine is also taking distinct petrol aromas.